Nice narrating and a few good tips. Provides way too many lists about what should be in your wardrobe. 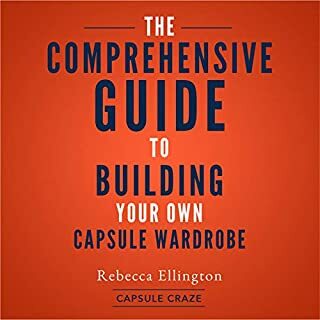 I’d prefer to see information on how to choose it how to fit your preferences, how to get over feeling tired of clothes and what to do with the clothes not in your capsule wardrobe. Your mind is a Liar! What is the one major reason that people don't change? Find out in this book and develop what really counts - a change in understanding and philosophy about how you cannot trust your mind. 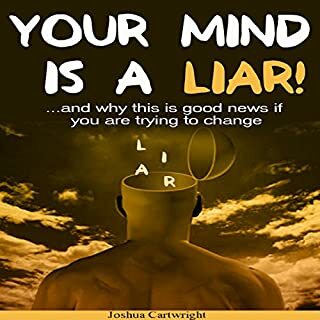 Joshua Cartwright has been using personal development for over 20 years and this book will help you shift your thinking - and give you a taste of the mental freedom you'll acquire when you understand what is - and isn't - real in your thinking. I couldn’t finish this book and I think it is totally bunk. I read a lot of self help and I don’t respect including material about how you can control weather with your mind. This book was short enough that it was really just suggesting different ways you could go about making passive income. There really wasn't enough guidance about any of them (other than lists of websites) to get going so you'd definitely need to do much more research before starting. 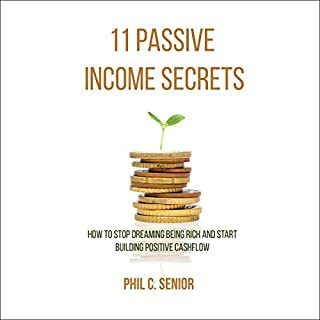 I suggest this book for anyone who just wants a peek into the options there are out there for making passive income. 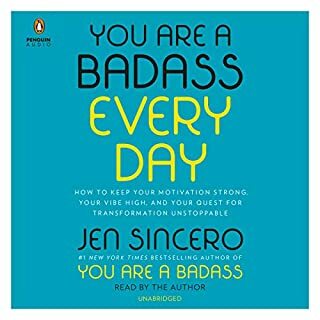 I love Jen Sincero and this book. However, it’s meant to be read (I assume) as daily “devotionals” but there’s no real distinction in the audio between chapters. It feels more like stream of consciousness instead.